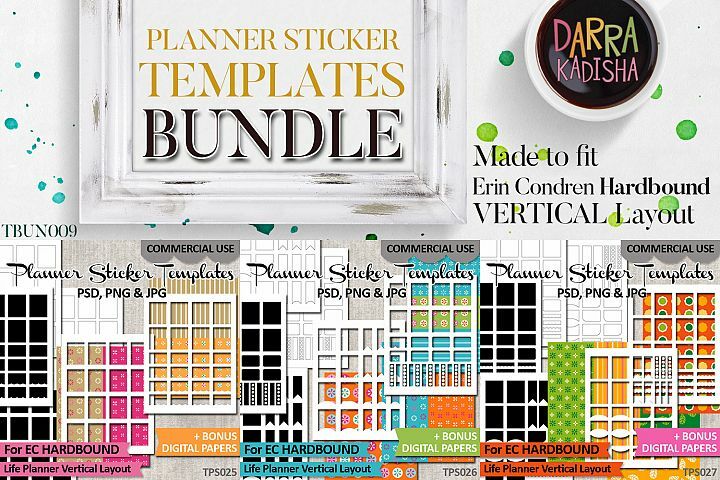 Planner stickers are trending now! 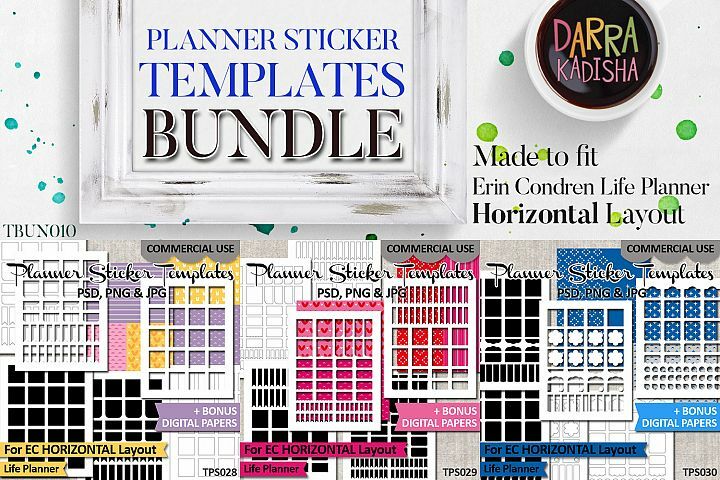 Why not creating your own planner stickers and earn some money too? 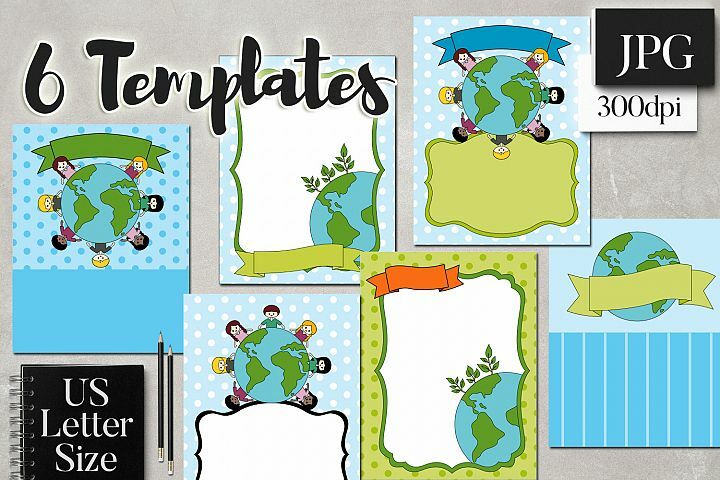 These templates will make your work easy! 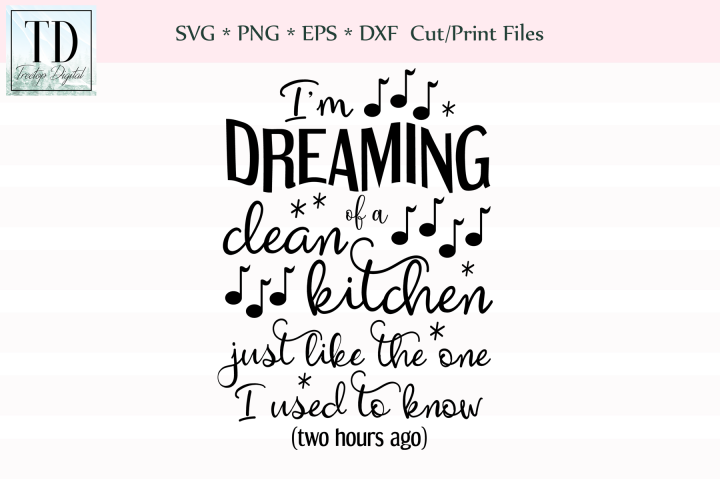 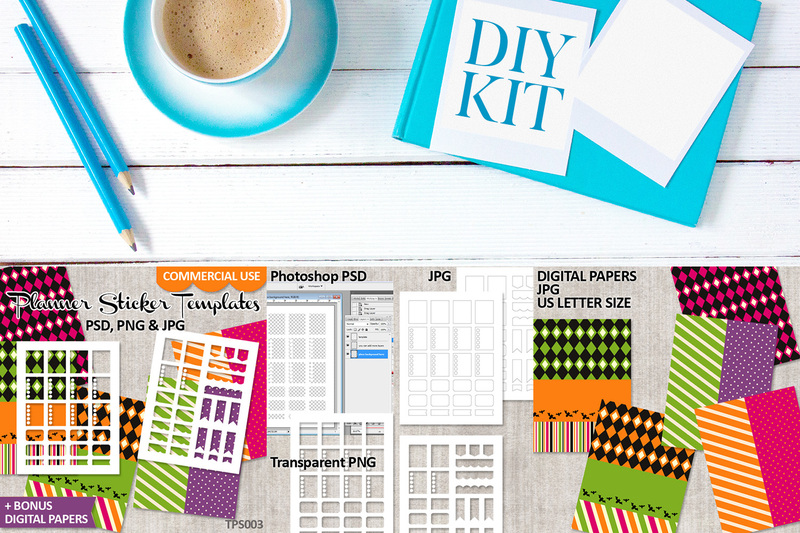 Fun digital DIY kit for crafter and planner addict. 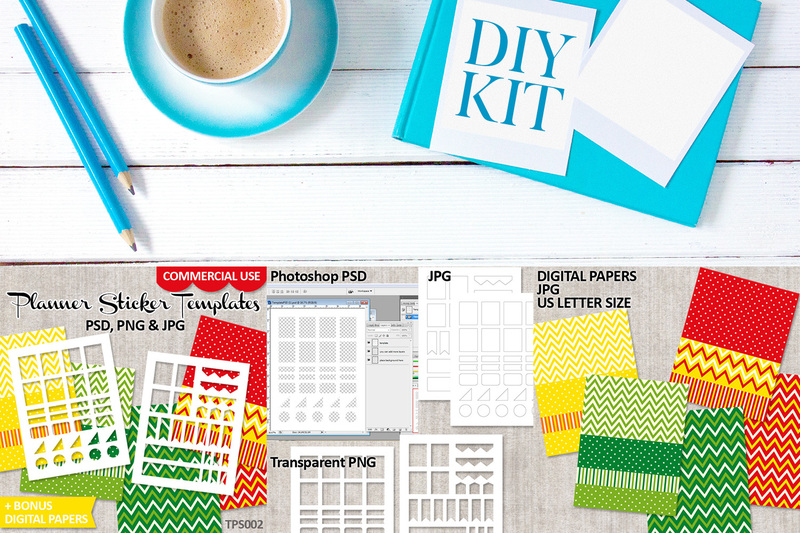 It's time to be creative! These templates are specially made to fit Erin Condren Life Planner VERTICAL LAYOUT. 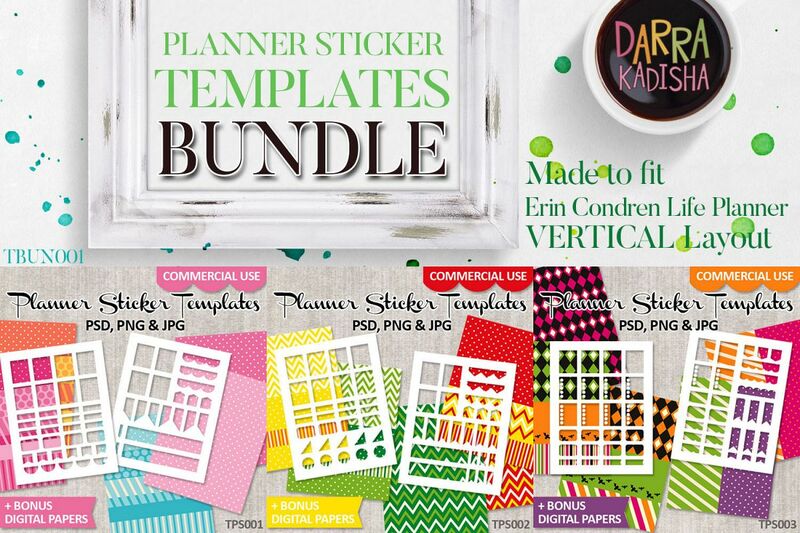 It is also possible to use the stickers for any other planners. 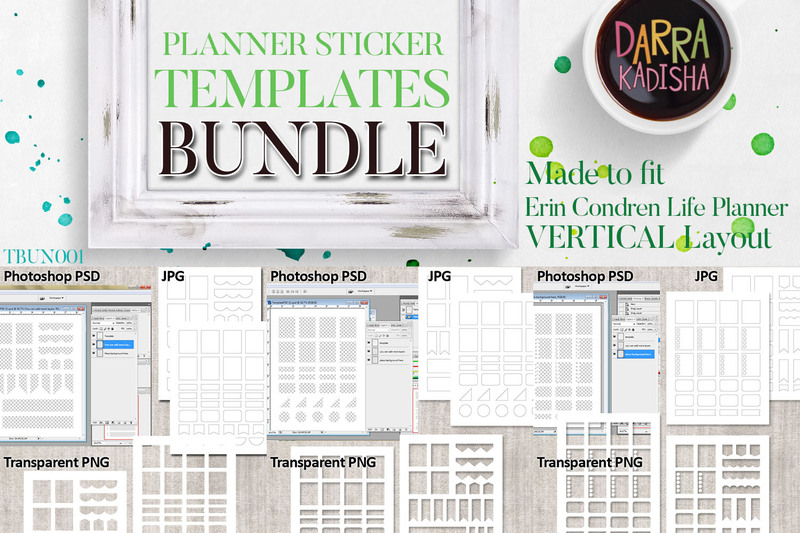 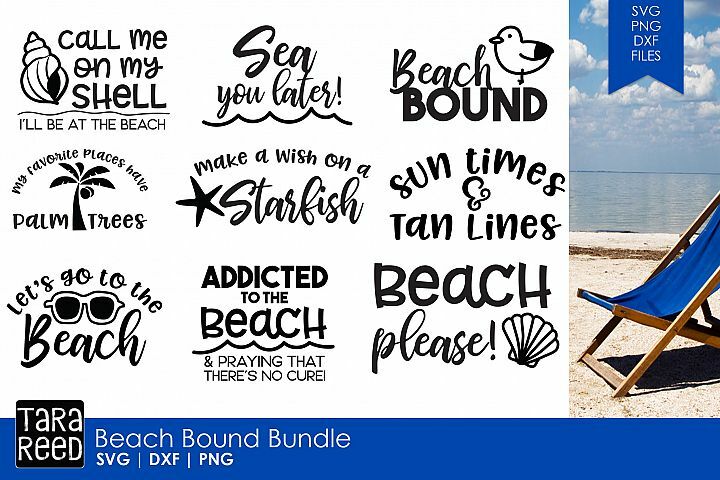 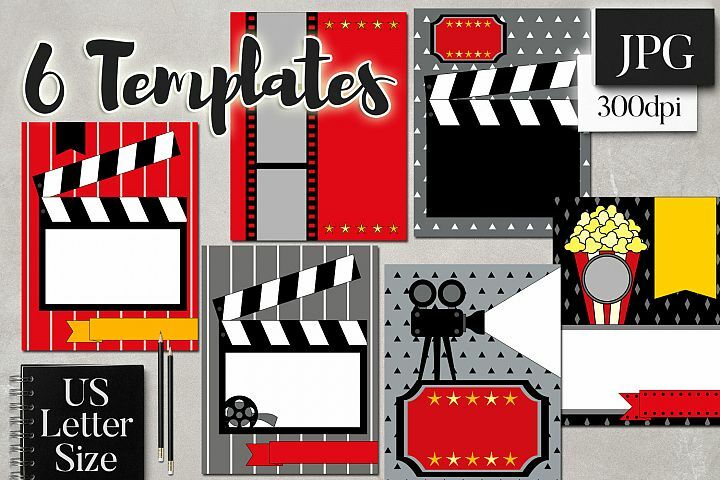 Get this templates bundle and save more! 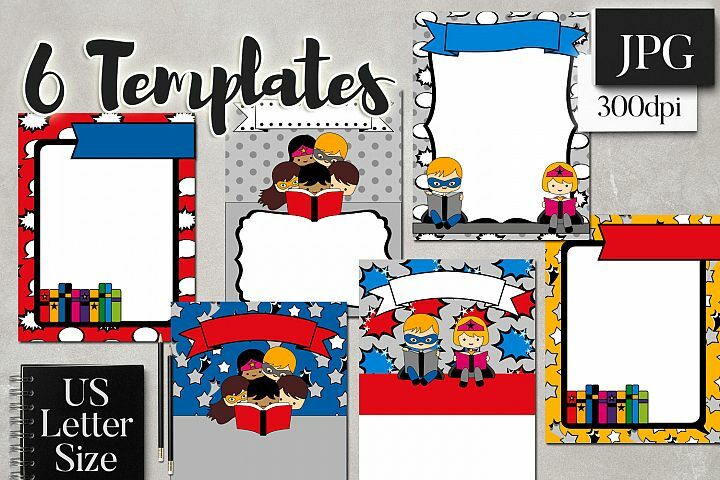 Super fun blank templates for your planner stickers creations! 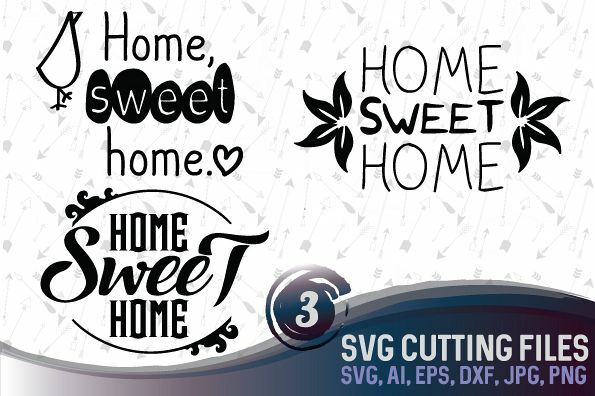 Full box size is 1.5x1.9 inch. 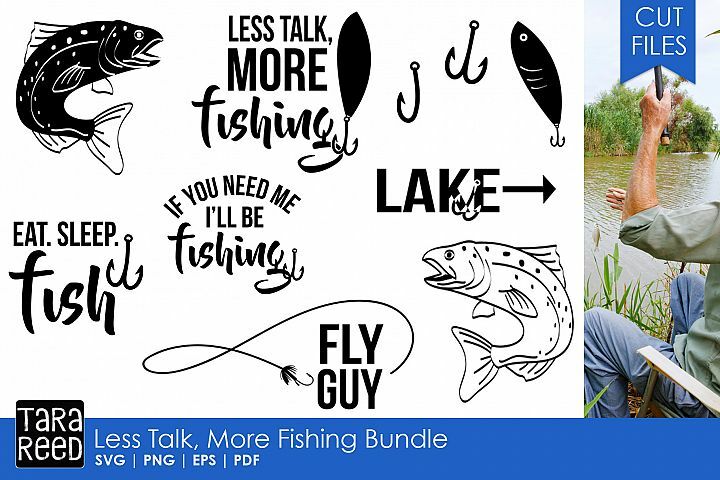 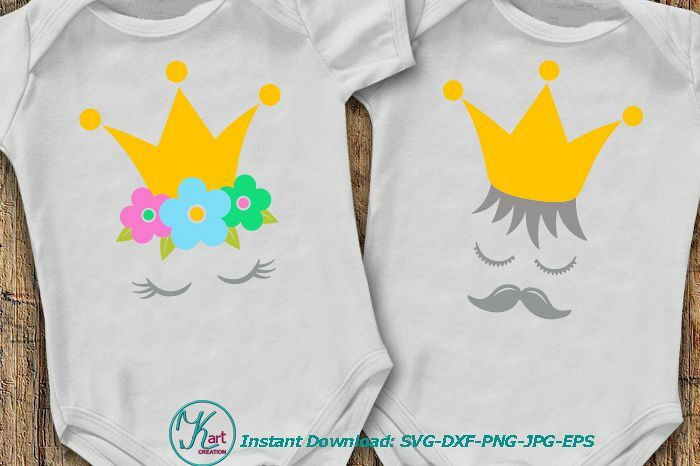 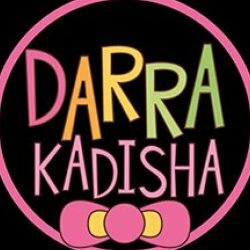 Have fun with patterns and colors to create your own fun unique stickers! 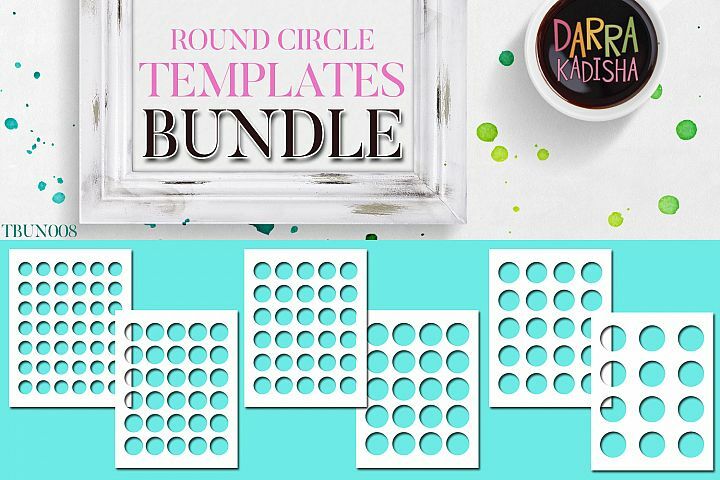 Within this bundle, you'll get 3 packs (code: TPS001, TPS002, and TPS003). 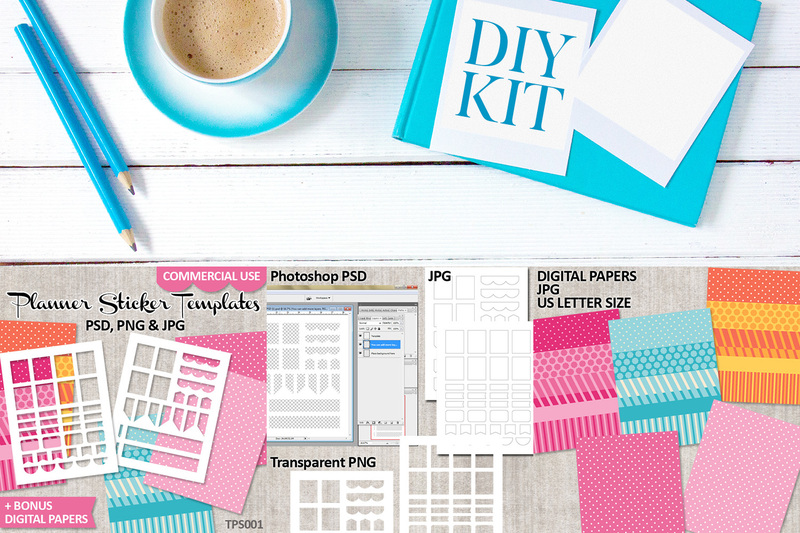 Bonus: digital papers (as shown on preview images). 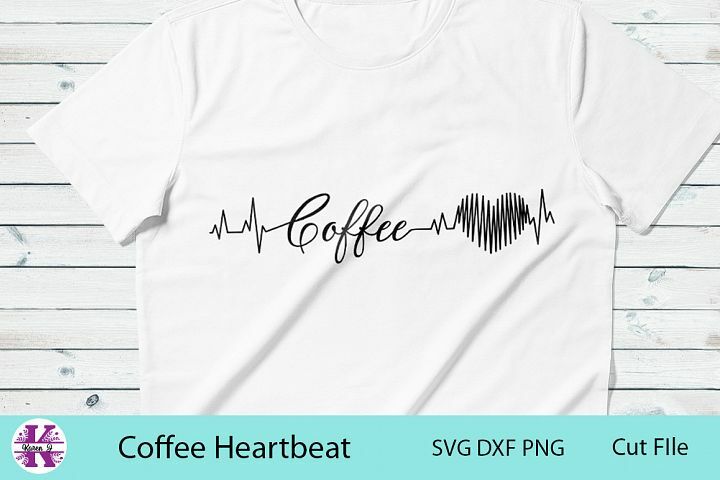 Each is in S letter size.